Although the Bake has been here for a number of years, many Westgate residents still haven't heard of it and don't know where it is! 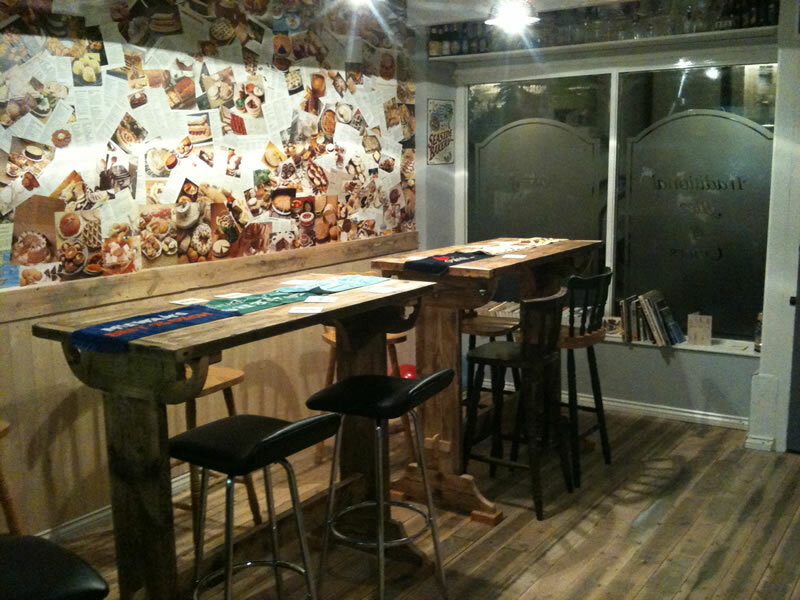 On top of these drinks and a glorious choice of food (Kettle Crisps, Peanuts, Cheese, Hand Raised Pork Pies, & other pub snacks), there is also a range of Books (many CAMRA, but not all), a newspaper, a local area notice board, a few pub-games and, perhaps most importantly, some Dog Treats. 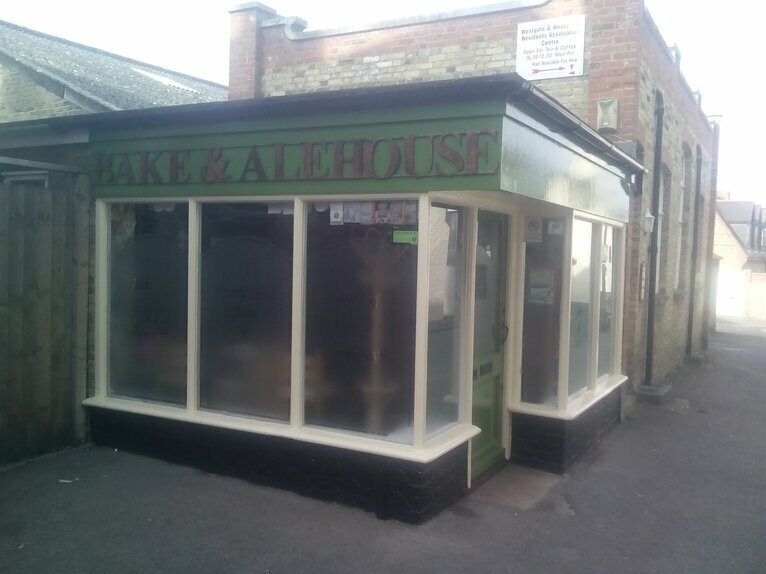 Since birth, The Bake & Alehouse in Westgate-on-Sea has sold over 726 different Real Ales, including Flintlock (4.20%), Chinook (4.50%), She Sells Sea Shells (4.70%), XT Four - 4 (3.80%), Calypso (4.60%), Deep Thought (4.70%), Edinburgh Castle (4.10%) and Hoppily ever after (3.80%). Real Ales are offered from a range of breweries and, to date, The Bake & Alehouse has supplied beers from over 147 breweries/micro-breweries, including breweries on the Isle-of-Thanet, such as 4 Candles (brewers of 6 different ales, served so far, at the Bake & Alehouse), Wantsum Brewery (39 ales) and Ramsgate Brewery (Gadds) (35 ales). Off of the Isle, breweries such as Muirhouse Brewery (brewers of one ale, served at the Bake & Alehouse), Redemption (4 ales), Swan Brewery (one ale), Wadworth (5 ales), Butcombe Brewing Company (two ales), Robinsons Brewery (6 ales) and Titanic Brewery (two ales)	have been used. According to records, since August 2012, the Bake and Alehouse has sold over 3,005 barrels of ale. Over 1,578 of these have been sold since John Morphy took over as Landlord in May 2016.